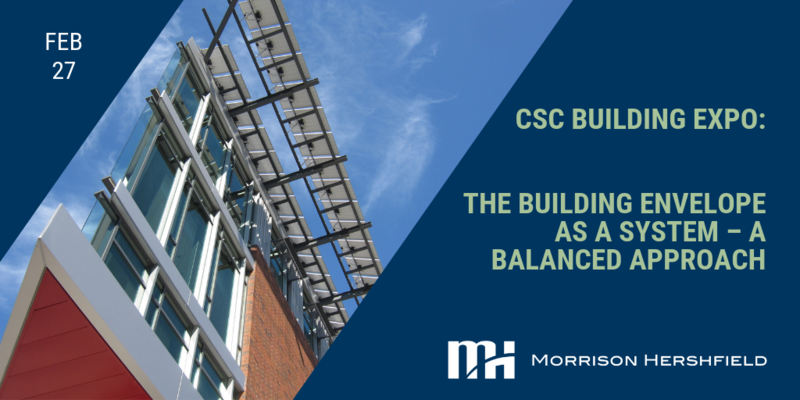 We’re excited to be presenting at this year’s CSC Building Expo in Toronto! This year’s conference will take place on Wednesday, February 27, 2019 at the Metro Toronto Convention Centre South Building. One fundamental method to achieve deep green buildings is to optimize the envelope’s mechanical and electrical systems. The envelope should be considered as a system where heat, light and air flow in both directions, not viewed simply as a barrier between the interior and exterior. The envelope can be designed to reduce energy loads and impact health and productivity through natural light and control of indoor environment. This can help achieve credits across multiple LEED categories. This presentation will review the impacts and opportunities associated with the building envelope when pursuing a deep green building. The presentation is based on our experience with multiple large Canadian commercial buildings, each targeting net zero carbon. We will present a methodology to use parametric analysis with whole building energy modelling to explore and understand the energy and carbon impacts of envelope options. The methodology and tools are straightforward and easily understood by architects and owners, and can enable designers to invest more wisely in their envelope. Our presenter will provide attendees with a better understanding of how the envelope can contribute to energy reductions. This session will take place on Wednesday, February 27 at 3 p.m.
Mark is a practicing engineer who has been involved in the field of sustainability since the early 1990’s. 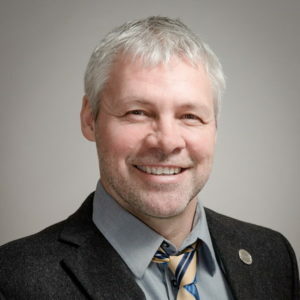 Mark is a past long serving member of the Board of Directors of the Canada Green Building Council (past Vice-Chair), sits on the Board of the Athena Institute, and was a founding board member of the Ottawa Chapter of the CaGBC. Mark was past co-chair of the LEED Canada Steering Committee for the Canada Green Building Council, and was a past member of several CaGBC committees and task groups. Mark’s expertise in LEED, Building Envelopes, and the embodied material effects of building materials have allowed him to work on over one hundred green buildings in Canada and the United States. Mark helps design and construction teams achieve their green goals, including LEED, efficiently. Mark is a firm believer in the benefits of green construction, and the necessity of change to reflect our changing climate. Mark demonstrates these beliefs by considering environmental effects in all professional and personal decisions. Mark lives in a LEED Platinum house.